We’re betting you’ve walked through a head-to-toe body scanner at the airport. Or the White House. 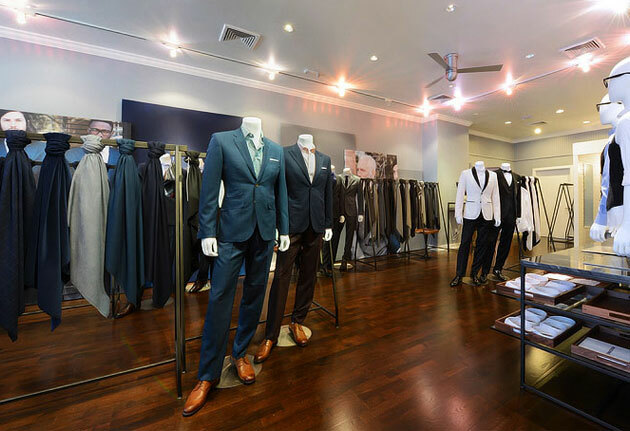 Well, if you’ve ever done that and said to yourself, “This would be a great way to get fitted for a suit,” then you’re going to like Alton Lane, the city’s first suit shop that uses 3D imaging technology, now open in the Back Bay. Here’s the relevant data. Meet 9tailors’ New Place. It’s a Nice Place. These Are Winter Boots. Wear Them Wisely.